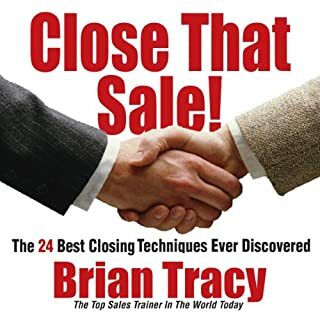 best guide and structured book i have ever read. 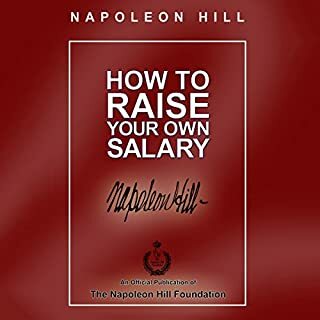 In this book you will learn how you can achieve financial independence even with minimal amounts of annual income, all through the power of compound interest. You will learn about an effective tool Tony created known as V2MOM. It is a tool that can help you focus on your key goals in life and work. Helping you to not be a mere consumer anymore, it will transform you into an investor who owns a share of the future potential. Wake up and take control of your life! 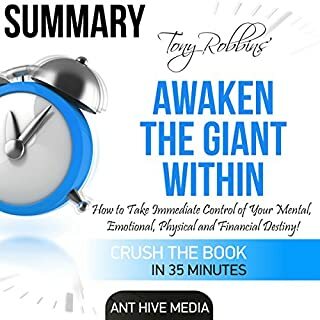 This is a Summary of Tony Robbins' Awaken the Giant Within: How to Take Immediate Control of Your Mental, Emotional, Physical and Financial Destiny! Tony Robbins is a best-selling author, and the nation's leader in the science of peak performance. 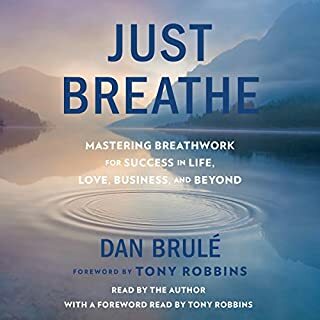 With this book he shares his most effective strategies and techniques for mastering your emotions, your body, your relationships, your finances, and your life. Do you feel capable of more than you are accomplishing? Are you silently enduring an emotionally barren life? 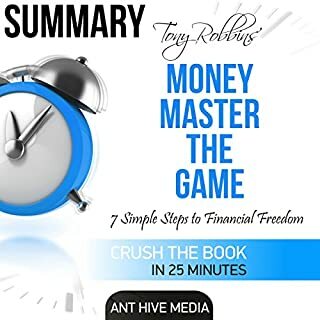 Are you frustrated that you are not making enough money? You need a challenge. You need change. 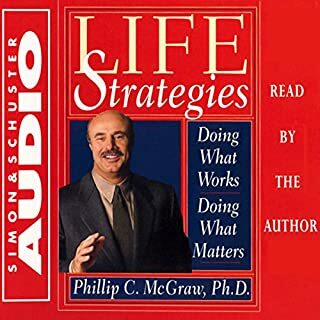 You need...a life strategy. ©1994 Anthony Robbins. All rights reserved (P)1994 Simon and Schuster Inc. All rights reserved. Thank you for giving me so many tools to work with. I am listening again so I can keep it fresh and make sure I have noted everything. A totally thought provoking and action encouraging book. 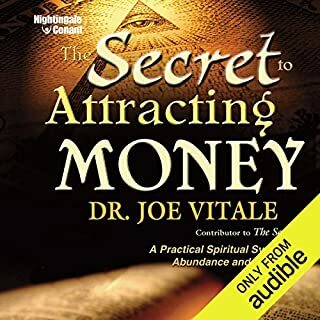 If you have goals and strides as well as a semi positive mindset you will find this book half useful, but if not you will find this extremely valuable and it WILL touch home so you may more positive and productive life. 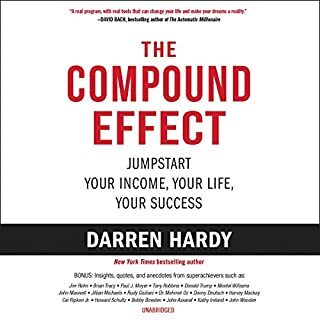 If you are a more focused and positive minded person this will still help and will give you plenty of metal back ups just in case for struggles, stress and depression, but don't be fooled there's allot more life skills. LOVE Tony Ribbins . Sensible practical ideas for life no matter what is going on. The content is inspiring, however a lot of it seems to be a regurgitation of the Awaken the Giant Within. The primary difference is the format of this offering is more along the lines of a daily devotional. 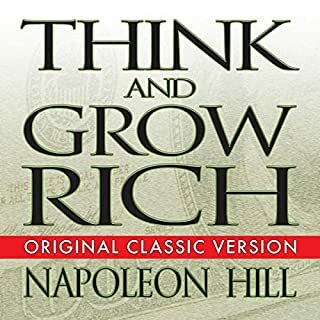 Anyone looking for a motivational book will not be greatly disappointed, I just think the Awaken the Giant Within was much more in-depth in inspiring people to take positive action. Robbin's is an excellent narrator. 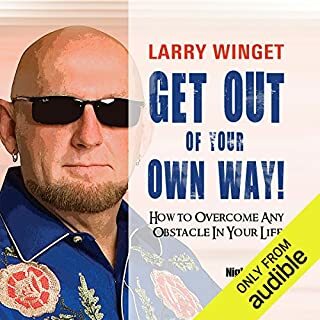 great work, when you go through his audio book, you really feel that this guy is sincerely trying to help you become a better human being. Truthfully, I really don't think Robbins needed to write a whole other book on pretty much the same topics he preached in his first book/part, Awaken the Giant within. In fact, he actually repeats some of the lines verbatim. I definitely enjoyed that book much more than this one and overall, feel that both should probably be sold together as one. What made the experience of listening to Giant Steps the most enjoyable? Perfect for my busy schedule. I was able to nibble, or dig in for a delightful meal of thought provoking nuggets towards my own self-help. 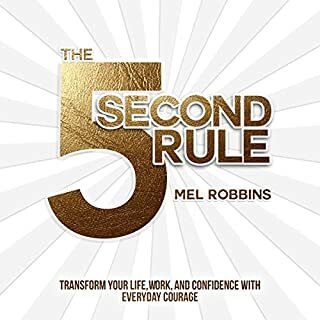 I would encourage any one who desires to get the most out of their lives to START now...with this book. Would you listen to Giant Steps again? Why? The other reviews are pretty much correct. My rating is different because the reason I got this book is because the reviewer who said "should have been included with Awaken the Giant Within" I needed a quick "do it" book to read on my 5 hour drive (after all of these years I can now read @ 2 speed) to entrepreneur training and specifically needed something about action. 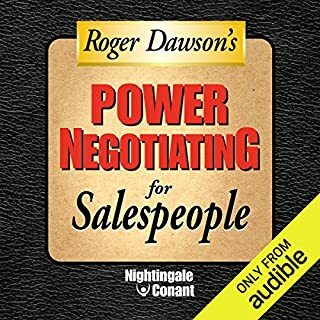 I knew I wanted Tony Robbins and with the limited selection on Audible, that review pretty much led me to first read Awaken, then Giant Steps, and now Power. The first two are definitely in that order (overview to action). The titles are too cheap for my credits so I purchased them outright. Price is just fine to buy all. My problem is procrastination. I read 2 to 5 books every month (since 2005) and still procrastinate. I found my problem... trying to act before changing my beliefs... bottom line, because I read the books below in the following order I finally realized why I was allowing procrastination to lead. Switching the order and re-reading would have taught me the lesson faster. I recommend the order below. Catching my breath! Not finished yet! If you need motivation, get this. Plan on taking small bites. Tiny steps. It is good but frankly, overwhelming. I lost weight and saved money after just listening to 17 minutes of this. 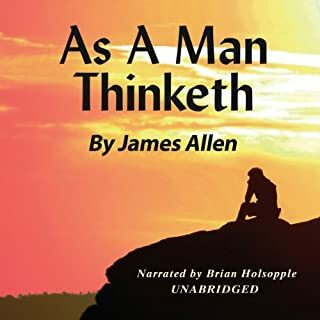 This is a great book to have from Audible.com. I set up my kindle at work and let this book play in the back ground as I work tickets on the computer. I find that I tend to get more work done with less errors and still absorb what is being said. 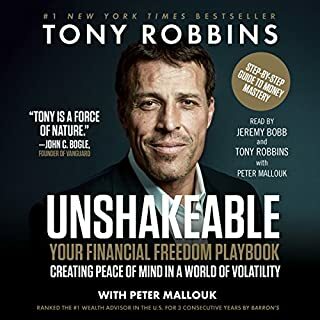 Anthony Robbins has a great speaking voice that just seems to get into my head, even if I am focusing on other things. Anthony Robbins is always relevant and one of the best motivational gurus around. HOWEVER - poor music mars this production - very dated keyboards make this sound bad. Get past that and try to focus on Anthony's words. But he really should re-record it. The words are timeless, the music isn't! If you could sum up Giant Steps in three words, what would they be? What about Anthony Robbins’s performance did you like? What insight do you think you’ll apply from Giant Steps? This one stop solution for all issues is too over simplistic. 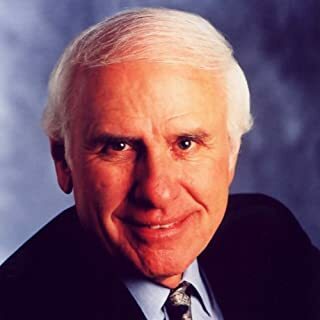 I have been a huge fan of his book "Awaken the giant within". I would rather recommend that title instead. Simple steps towards a better life! Robbins is great at presenting life situations that everyone can relate to. 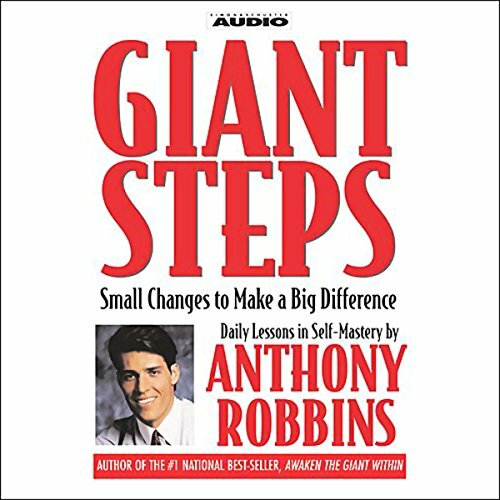 Have you listened to any of Anthony Robbins’s other performances? How does this one compare? This is the first one. Short, sharp and highly practical. Small steps to giant changes! 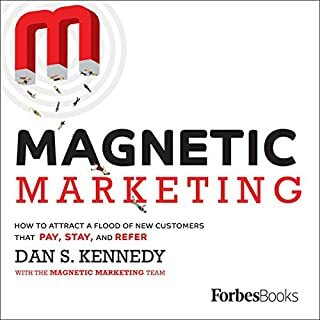 Listening to this audio-book on my way to work made me enter the office with a spring in my step and massive smile on my face. Hopeful and excited about the day ahead and confident that I have the tools to make a difference! I really like this book, especially chapter 6 and 7 which are used to describe emotions, what they mean and how to use them. 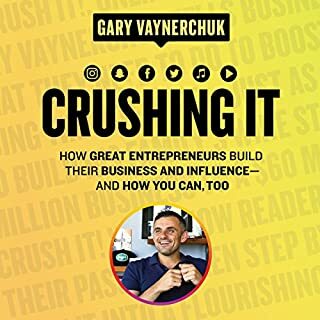 I have read and listened to this book and do not get tired of it. Why? Because, like a great dish, has all the ingredients to satisfy your appetite. Clear bullet point strategies on how to improve your life in general. Have a pen & paper to make notes about how you can make changes personal to you. 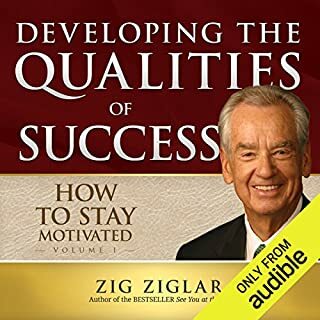 an excellent audio guide, inspiring you to discover your inner ability and use it on your daily tasks. a true and friendly guide to use. really enjoyed.